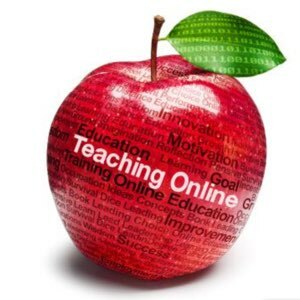 We provide everything you need to easily and quickly start your own online English teaching business. Our packages are designed to provide you with all the material and knowledge to become an online English teacher in a very short time, you will hit the ground running. A ready made website. Choose the design you like, we add your personal details and you are ready to go. A fun and interesting English course which was put together during our 23 years of teaching, from beginner to advanced intermediate. Simple and easy to understand instructions on how to use your computer (Windows) in order to show your lesson materials online. For beginner teachers or those wishing to brush up on their teaching skills we offer a special written course in which you are supervised lesson by lesson. Advice and invaluable tips on how to promote your website and how to get a higher search engine ranking. The best service, we will supervise your learning days and you can contact us any time, some tips and guidance can make a world of difference. For beginner teachers we offer an optional written program in which we take you through each lesson. We can also offer monthly website maintenance and updates for those that do not have the time or know how to do this themselves.